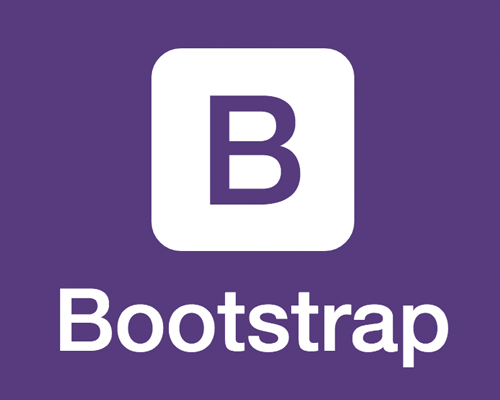 Bootstrap is an amazing framework for websites to utilize the mobile first ideology. The concept is, build sites for mobile phones first and work your way up to desktop devices. Why, because most users are viewing the web on their mobile devices. Desktops are becoming a thing of the past. Bootstrap isn’t the only way framework out there, it’s just one of the most popular developers use because of it’s amazing foundation and usability. Check out Bootstrap and see for yourself.